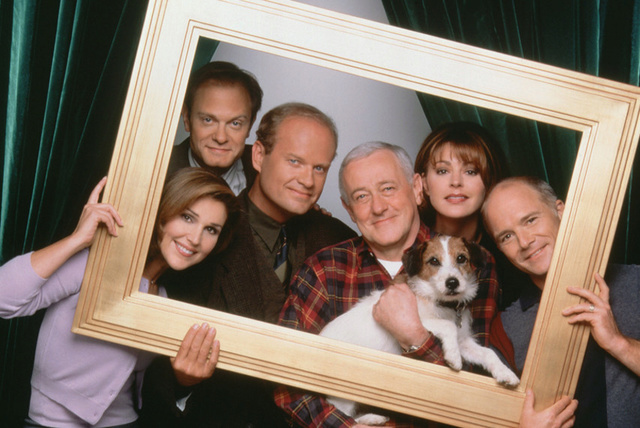 A bit late, but a very merry Christmas to all members of Frasier Forums! Anyone get any Frasier dvds or books? I got a wine making kit, hopefully I'll be able able to make some that would get the approval of Frasier and Niles! Oops yes, I forgot to wish everyone a merry Christmas too! Hope everyone had a lovely time. Hope everyone has a very Happy and Healthy 2015! Merry Late Christmas to all! Just setting up the Now TV Box I got. I have an Entertainment Pass for 3 months. Hopefully by the time it's up I'll have a job so I can continue the payments for it. P.S. Happy 2015, hoping my members remain happy, healthy and content. Merry Christmas and happy New Year, everyone! And/or whatever else you might be celebrating . Hope you're having a great time! Yes! Merry late xmas. Happy New Year to all. Hope 2015 is what you want and need it to be.